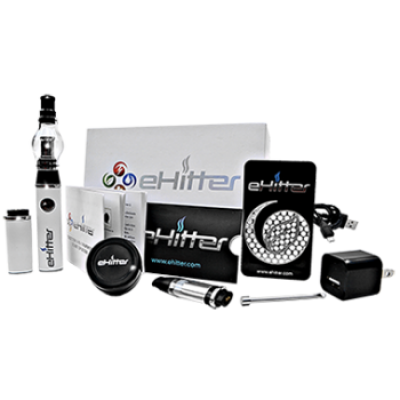 Choose from e-hitters top of the line discrete herb vaporizers or if you're interested in just using it with e-liquid, our E-Hitter Mini series. 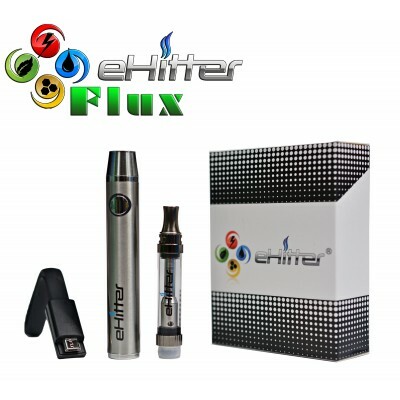 Meet the EHitter Flux, the newest addition to our line of Vaporizers! The EHitter Flux was designed form the ground up with our newest heating technology to be the hardest hitting, most consistent, and most reliable oil pen on the market! 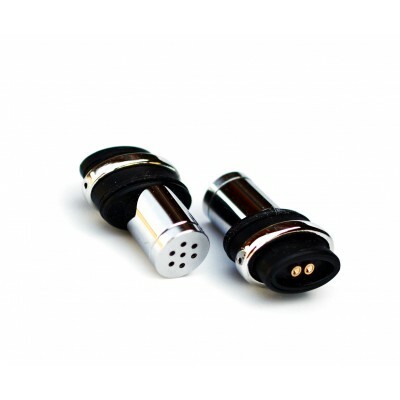 It's designed specifically for use with CBD as well as other essential oils! eHitter® V5 Wax Pyrex Glass Globe Atomizer. 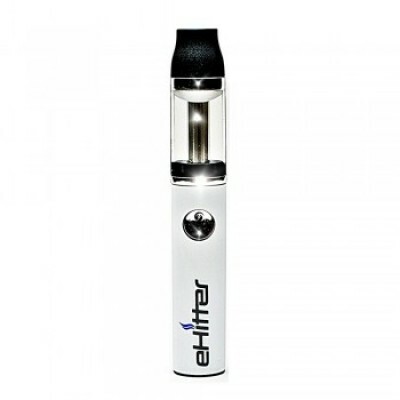 This eHitter® atomizer is specially designed for wax and oil. 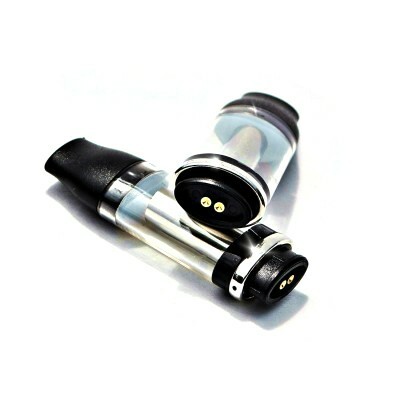 It has a deep chamber and thick coil heating element for a large consistent vape. 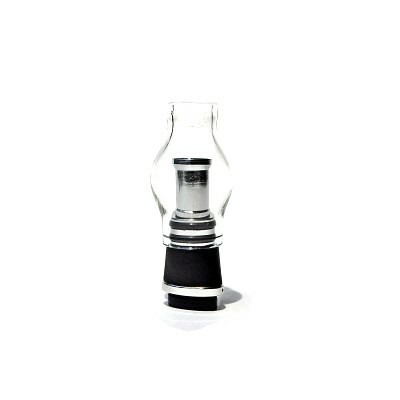 The eHitter® V5 glass globe allows you to see your vapor instantly as it heats up.